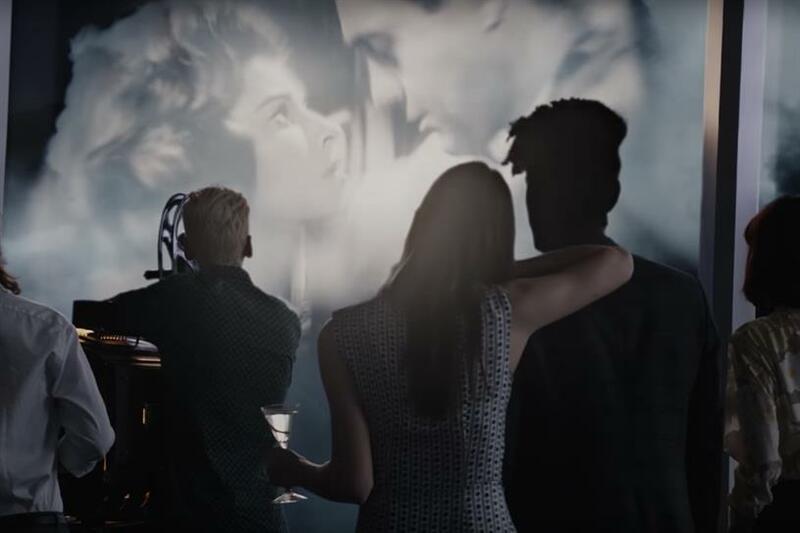 Earlier this month, Grey Goose launched one of the more visually stirring ads we’ve seen in a while, and naturally, we were excited to see how it performed. An incredibly experiential journey, "La Pursuit" is the latest installment of the brand’s "Fly Beyond" campaign, running since 2013. The BBDO New York creation, released in 30- and 60-second television spots as well as a 90-second online version, follows a group of 20-something friends whose extraordinary adventures include a car trip that turns into a wild goose chase, running through fields to catch a dirigible before it takes off and watching a classic film projected onto the clouds while sipping perfectly chilled vodka cocktails. To say it’s a luxurious fantasy is putting it mildly. Because we at Ace Metrix are passionate about data’s ability to inform the "why" behind creative effectiveness, we have always been fascinated by how ads of different lengths perform. Historically we’ve seen longer ads have higher overall scores, though often the Watchability measure suffers, as viewers are less likely to want to commit the time to viewing the ad again. "La Pursuit" had results that align with this trend, though we did see a higher overall score for the :30 compared to the :60. As the Ad Personalities below demonstrate, all three lengths exhibit high Attention and Likeability, which are the keys to Breakthrough, and a strong capacity to Change brand perception, which is a strong Communication component. We also see validation that Watchability grows stronger as length decreases, as does Desire. High-end liquor advertisers, along with everyone else, are going after the ever-elusive Millennial target, and it appears they are trying to lure them with experiences over traditional tactics. Mauricio Vergara, the chief marketing officer in North America for Bacardi, recently told the New York Times that Millennials are "not about acquiring products, but about acquiring experiences." Specific to this goal, Grey Goose shows success. Among 21-35 year-olds, "La Pursuit :90" has the third highest Ace Score (625 among this demo) for the Liquor category over the past 90 days. Hennessy’s "Breaking New Grounds" scored a 631, and Patron broke through with "Cocktail Bliss," garnering a 629. The Hennessy spot is also an emotive experience, chronicling the father and son duo of Auguste and Jacques Piccard, who literally reached the highest heights and deepest lows imaginable. The Hennessy ad was better at delivering information through a visually compelling history lesson. Among Millennial spirit drinkers, all three ads performed even better, with scores of 689 for Patron, 687 for Hennessy and 680 for Grey Goose. The last point we’d like to make here is with regard to polarity. The Polarity Score measures the level of disagreement over the ad on a scale of 1-100, and we typically see most ads score between 30 and 70. Scores for "La Pursuit" range from 49-52, indicating a medium level of disagreement among viewers. Luckily for Grey Goose, the target audience is not the cause of polarization. It’s also worth noting that the polarity norm for liquor is 61, so the ads are more agreeable than many in its category. Whether you are on the side that love these ads or hates them, it’s hard to say they don’t paint a memorable picture. Just remember, when planning your media mix, longer versions are great for driving breakthrough, but should be limited in use. Repetition will be more successful for your condensed version of the ad, as will the ability to drive other important measures such as desire. Jason Zazzi is vice president of marketing with Ace Metrix.